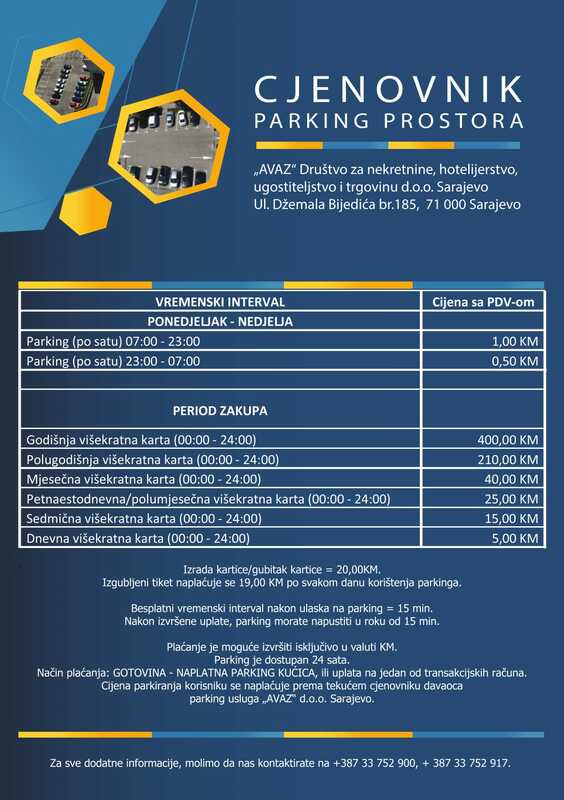 Hotel Radon Plaza ***** Sarajevo can offer you large parking facilities with additional parking places. 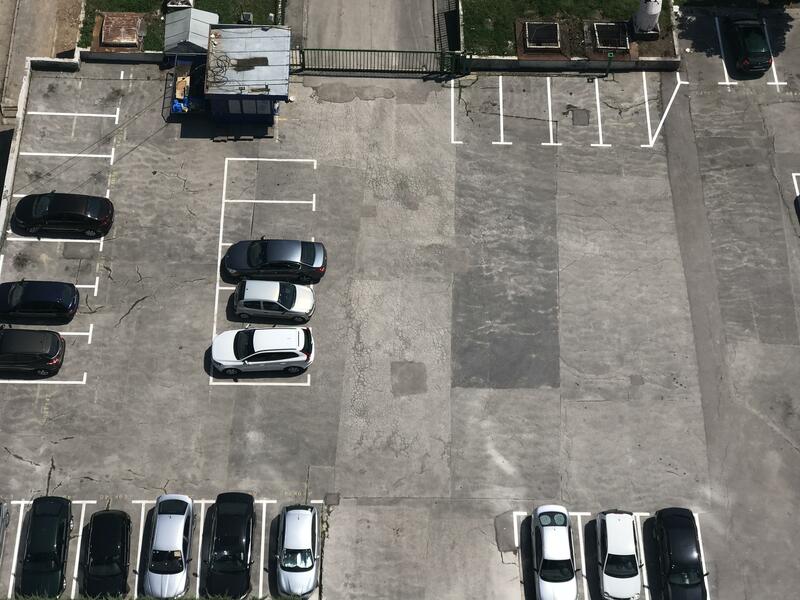 Parking for the hotel guests is FREE. 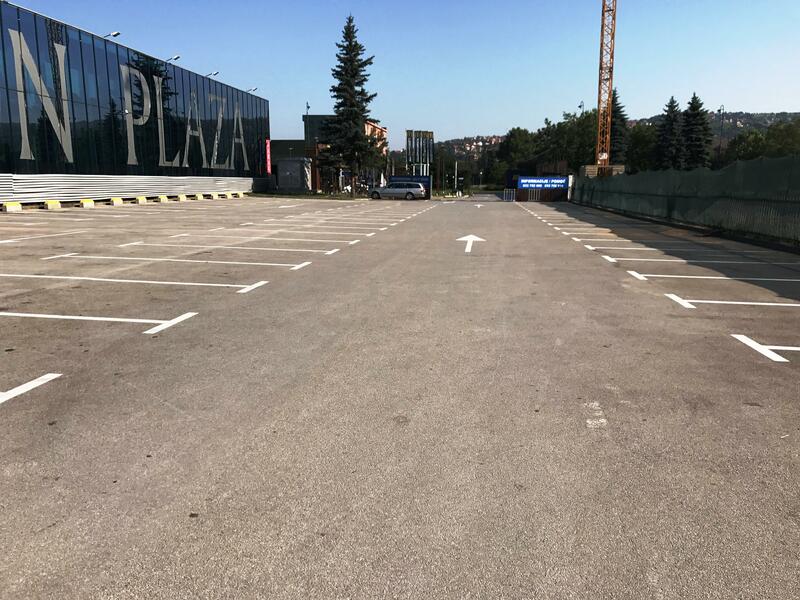 At your disposal is also garage with large capacity. 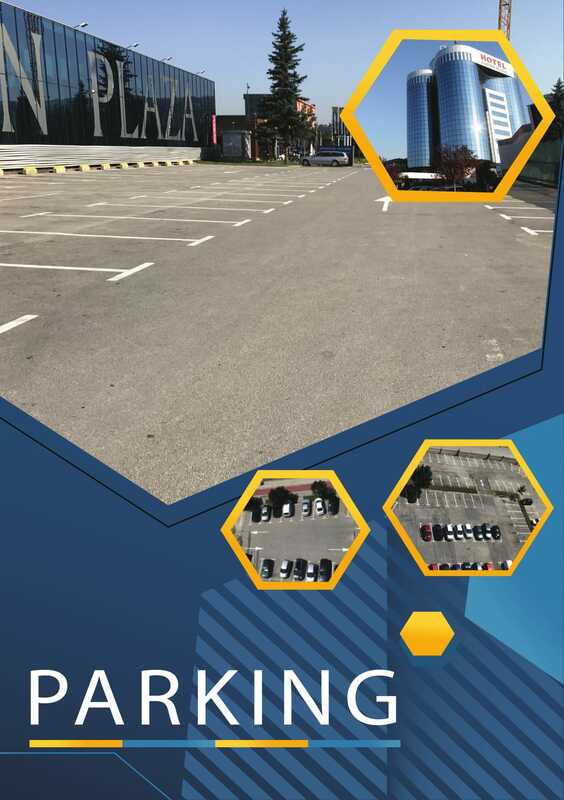 Also we can offer You possibility to rent a parking place for longer period with special prices.